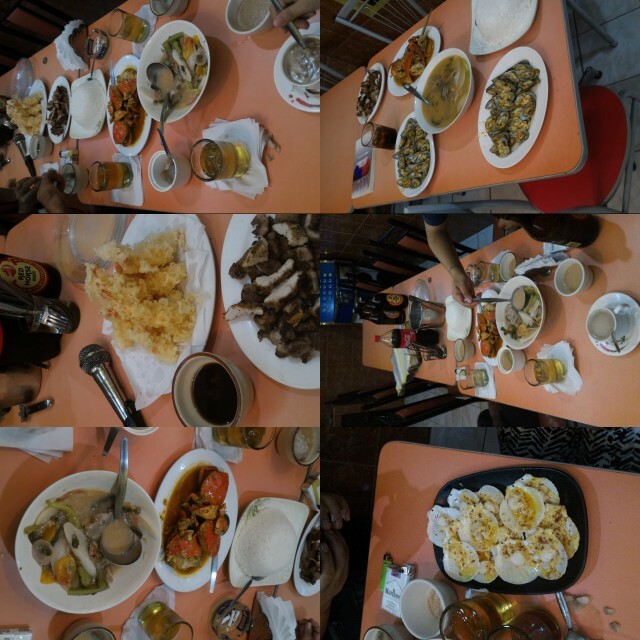 The Original Dampa is also ideal for parties and events. You can just request for a videoke room where you and your group can exclusively stay, if the place is not yet booked. There are several stalls within the compound with a room which can cater 10 persons or more such as Sharmila. 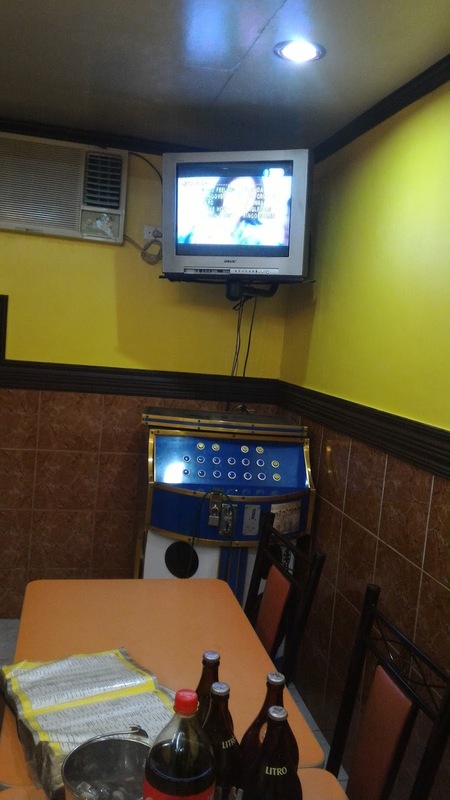 This is their videoke room in the San Dionisio, Parañaque branch. 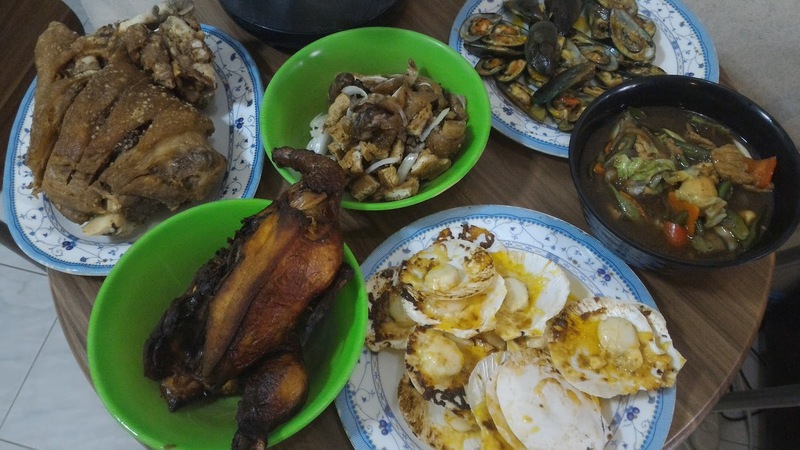 Food is also A LOT unless you bring the entire barangay. It's cheaper to bring a group of diners here than dine in expensive restaurants, unless you have the budget. I enjoy buttered crab or shrimp but my all time favorite is the baked scallops.